It was a change in career that led Irma Mokercova to realising her dream of fixing a smile left crooked by her teenage dismissal of what she calls ‘painful and uncomfortable’ braces. 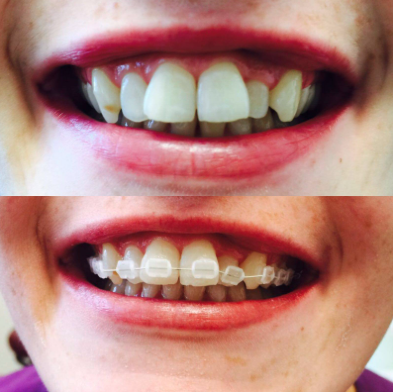 Joining Crown House Dental Practice in Egham in Surrey to train as a dental nurse, she very quickly learnt that not all orthodontic treatment was expensive, painful and lengthy. 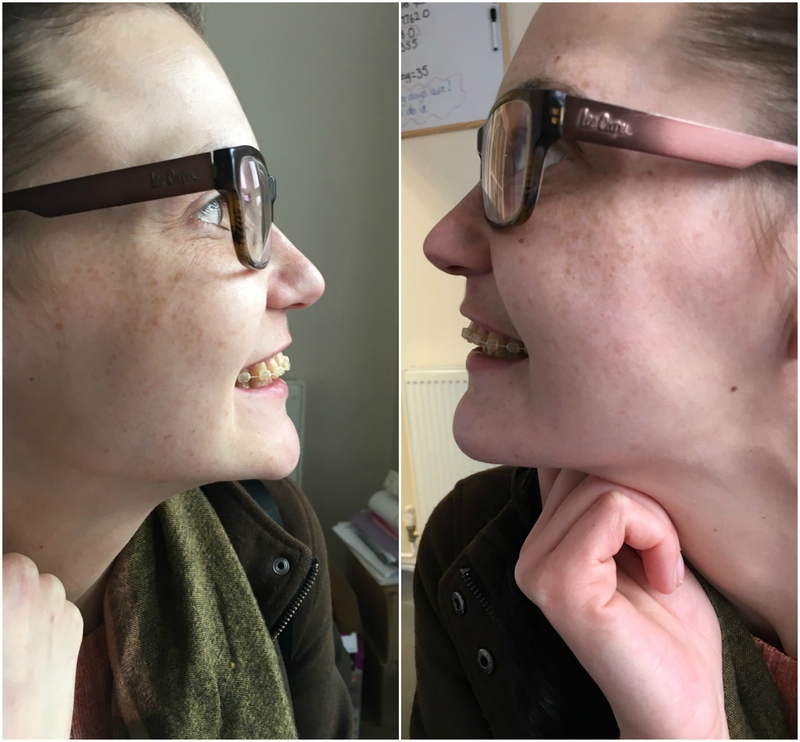 She had given up all hope of remedying her smile until a chance conversation with dentist xxxxx enlightened her that there was a solution – Cfast, the cosmetic teeth-straightening system that’s discreet, pain free and affordable. 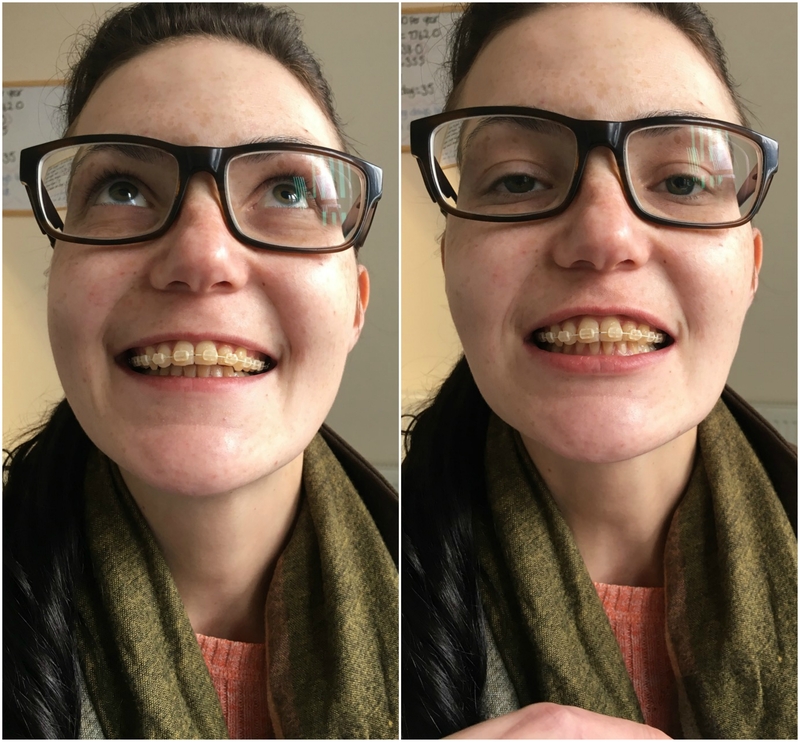 With cost a factor in her decision, this was important – as was the fact that the treatment promises to straighten the ‘social six’ teeth – or to out it simply, the front teeth that show when we smile. Irma had suffered with confidence issues for many years – and it even affected her ability to chat happily with other people. It meant she was reluctant to show her teeth; in photographs, she would hide behind her hands. Irma explains: ‘As I began to care about the way I look, I understood that a smile has an important part to play in the overall appearance of your face. I grew very conscious about my smile and it became my biggest complex. Straight teeth became her dream, believing that a dazzling, aligned smile would make me so much more confident and happier’ – it was a desire she craved for a very long time. But this changed when she joined Dr Ahmad Sami at his dental practice where he offers Cfast for those of us in similar situations to Irma. And it was a chance conversation with one such patient that got Irma thinking. She says: ‘When I started to work in dental practice, my life changed. I suddenly realised there are other ways to straighten the teeth without taking two years to complete treatment. Having had the consultation, Irma began her treatment, which will hopefully take less than six months to complete. She's over the moon with and already seeing improvements. She says she would recommend Cfast to anyone looking to boost their confidence with straighter teeth and an improved smile. And, is there anything she has had to sacrifice in her bid to regain her self-esteem?